A truly brilliant expansion of the well know story! Led by the gung-ho Millis Jefferis, the men and women who worked at Churchill's Toyshop, as it became known, devised many of the key weapons of the Second World War. Their prototype limpet mine made possible the Cockleshell Raid on Bordeaux Harbour. Churchill said that this one raid alone shortened the war by six months. Next they pioneered the water bomb that closed the Rhine to German shipping. Although the team at Churchill's Toyshop proved extraordinarily adept, they were not working alone. Other country houses were also requisitioned and handed over to the specialists. Some focused on developing new weapons; some planned sabotage missions in occupied Europe; some became training schools for agents. But all were working towards a common goal: the destruction of the Nazi war machine. 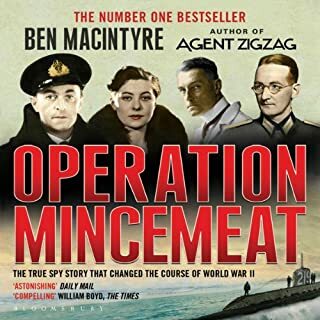 Collectively they were known as the Ministry of Ungentlemanly Warfare. 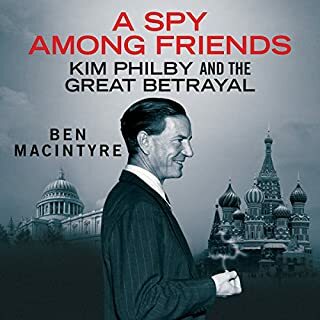 This is certainly an enjoyable romp, with an emphasis on a romp and its read by one of the most entertaining audiobook narrators I've ever listened to. If I were to criticize it at all it would be on two points. 1. It's intentionally a positive portrait, any flaws or failures of "The Ministry" are overlooked, with everything basically being "Brilliant" "Precise" or "Devastating" and all other contributions to the victory of WW2 being secondary. 2. The writing style is a combination of Boys Own meets General Melchett (Blackadder Goes Forth). With everyone being "Brilliant" or "Odd" or preferably both. Every time being "Precise" and every attack having "Devastating" results. 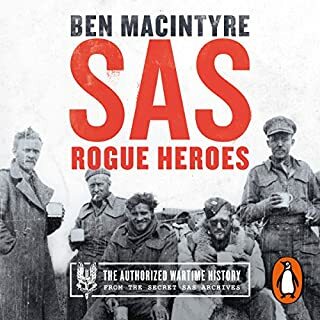 But, enjoy it for what it was, and for myself, who has read extensively about WW2, I still learned quite a few things (The piracy story was particularly amusing). Boys Own stuff but I loved it. ..
Intense and critical sorties into enemy territory by men of brave spirit and daring do told with gusto. 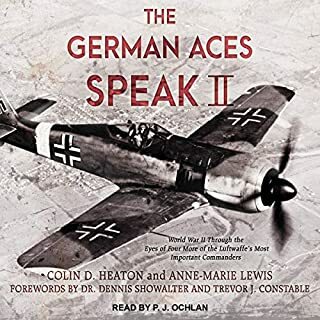 From beginning, to end this book is full of stories of inedible people doing incredible things in incredible places in order to stop the rampaging Nazi Third Reich and its fellow Axis powers. 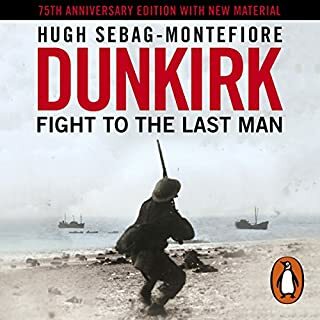 I foind this book inspiring, heart warming, tear jerking; several times I found myself yelling with my fists raised as if were there, in victory or defeat, with these gentlemen in their deeds of ungentlemanly warfare. Excellent narration. 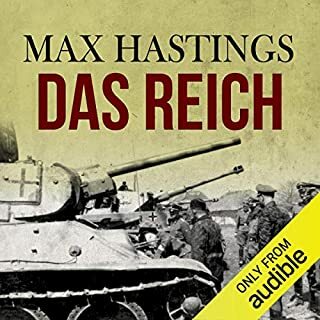 I shall definitely listen to it again and can't recommend this audio book enough. Fantastic story and extremely well narrated. Fantastic story and extremely well narrated. This story is certainly for the modern military man who thrives on innovation but has a distain for bureaucracy. 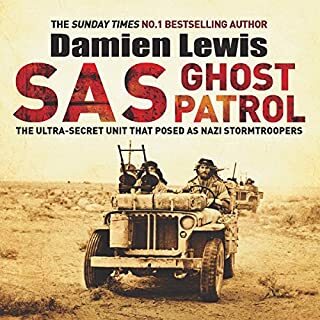 Great book which gives you a new insight into clandestine the war behind the scenes during WWII. 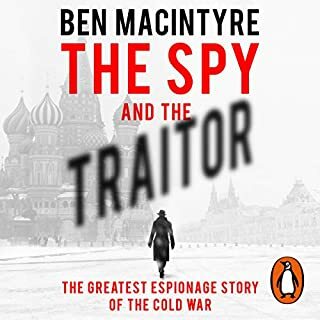 Erudite description of the personalities behind the ad hoc evolution and unsung impact of British led but international teams of sabateurs as well as the development of amazing weapons. Great narrator and there was legitimate excitment in some parts of the story. 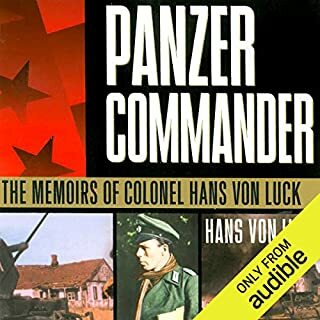 If you want to see a lesser known and courageous part of WWII I would recommend you give this audio book a look. 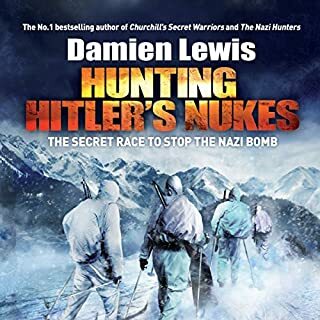 This book pulls together many factual stories that have been told before, but it places them in the context of an overall effort to defeat Hitler by unconventional warfare. It is my first introduction to this area and I was fascinated. The narration is excellent and the construction of the story first rate. 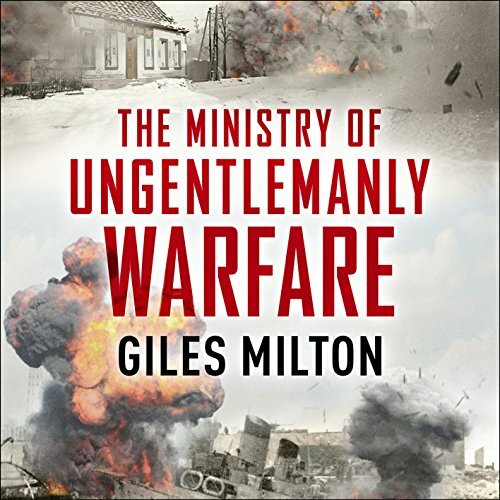 Where does The Ministry of Ungentlemanly Warfare rank among all the audiobooks you’ve listened to so far? This is an extraordinary book, wonderfully written, and in spite of the highly serious content, it is not solemn. 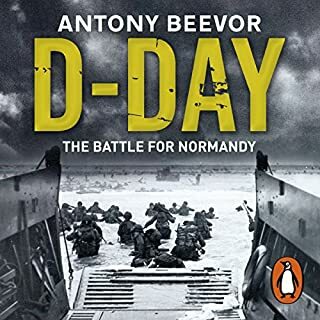 Being English and in my 60s, I thought I knew a lot about Britain in the early years of the Second World War - but I had not known about these skilled, focused and courageous men and women who were such unsung British heroes. I can't help wondering what people today would have been able, qualified and willing to do in such circumstances. I had not known the details of what Hitler's plan for Britain was before the intended invasion in July 1940. I was shocked. 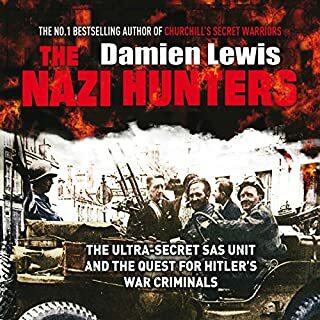 It included the destruction of Britain's Jewish population and the internment of all Englishmen between the ages 18 and 45 - and indeed was ferocious in its desire to punish Britain for standing up to the Nazis. 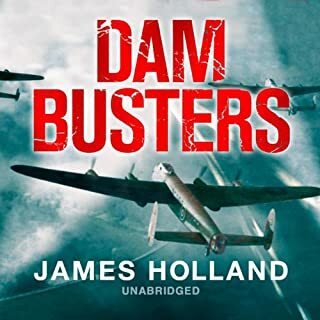 I hadn't - but he is a terrific narrator, able to use a range of believable accents and tones (especially Churchill) to bring each character and situation to life. Descriptions of the pain and cruelty of all-out warfare. What Giles Milton manages to do is get beyond one's natural reluctance to justify cruelty in any circumstances whatsoever, and seriously consider the stark reality of "kill or be killed". In spite of this, one is moved by the undeserved fate of doomed soldiers in all armies who are convinced that they are doing their duty. But the men and women described here, who had the creative genius to provide what was needed in a war they didn't want, to lead from the front and inspire ordinary people, are shown to be worthy of our highest admiration and gratitude. The book shines a light on a different time when ordinary people showed extraordinary qualities - only 78 years ago. It holds a mirror up to our own age. It is also very easy to listen to. A terrific book. I never tire of hearing tales of sacrifice and commitment made by those in WWII that allow us the freedom to lead the lives we lead today. 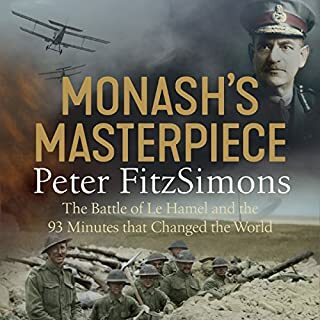 These tales are made all the more fascinating when you learn of how those selfless acts of bravery were supported by a small army of crackpots and geniuses who dared stand by their convictions and in the face of conventional thinking. This book covers the people and the operations undertaken in perfect detail. The narration is well suited and the book an easy listen. 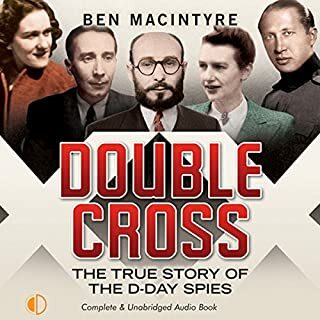 One of the best audible books I've bought. Takes a short while to get going but it takes hold and becomes gripping to the end. I knew so many of the stories contained within but never knew how they were linked to so few people. Story superbly written and fabulously narrated. A top notch purchase. Should be in every school and public library in the country. 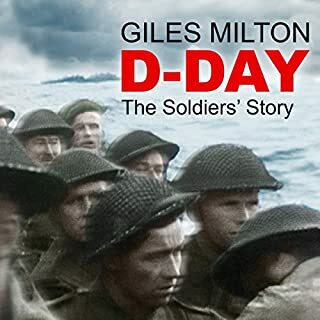 Giles Milton has done an outstanding job. 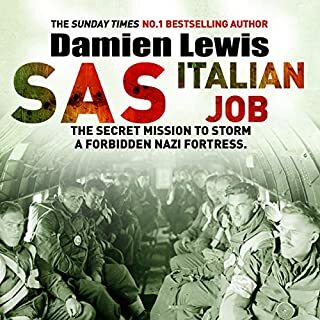 An interesting tale about the secret heroes of World War 2 and their many great but little known exploits. Provides an interesting context for unusual weapons and their use. What was one of the most memorable moments of The Ministry of Ungentlemanly Warfare? Limpet mine developed with parts from Woolworths! Almost gave up with the irritatingly long introduction and overly detailed background to some of the participants. Worth the wait....brilliant after about 25% of the way in. When the chips were down they did as the British always do innovate adapt and surprise showing what a few well motivated men can turn the cause of an entire nation . Interesting book, but in parts it became too much like a novel and the accents put on did get annoying in parts. That said I thoroughly enjoyed the book and would highly recommend it. A complete picture of the Second World War would be a disservice without this book. Absolutely fantastic well paced and very interesting. 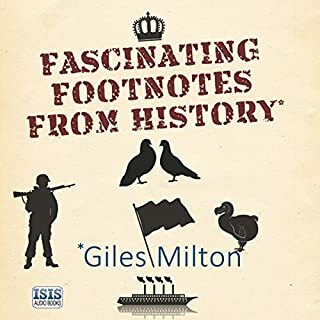 A must for any fan of military history.